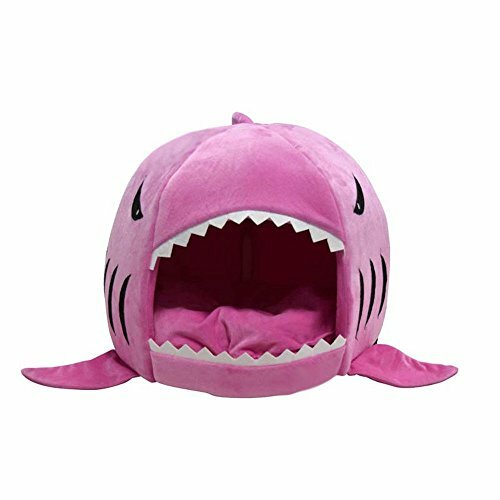 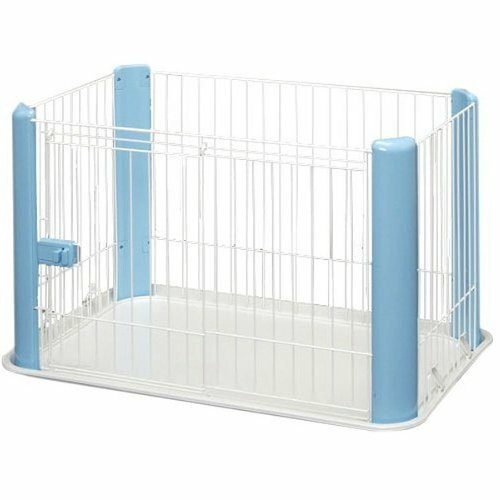 Suitable for Small, Medium and Large Dogs. 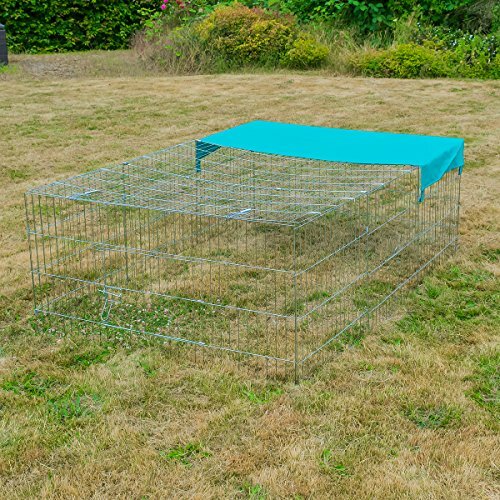 Base raised from the ground to prevent dampness. 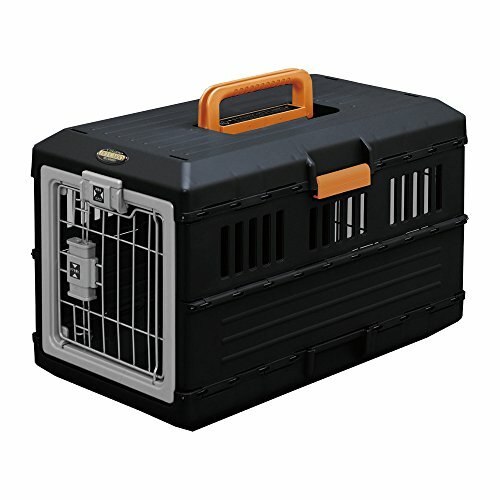 Easy clean, easy portable operations. 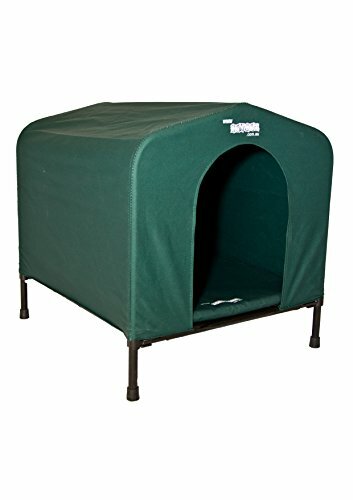 Lightweight easy to shift. 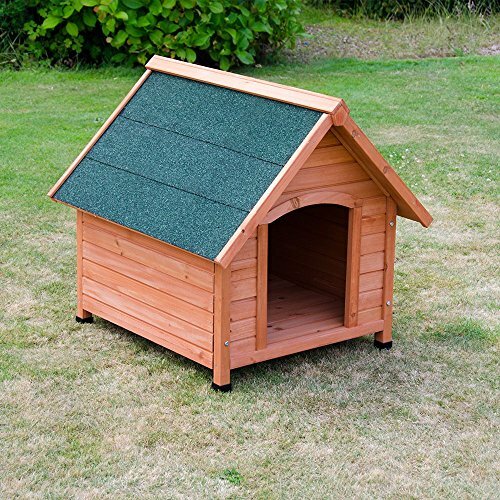 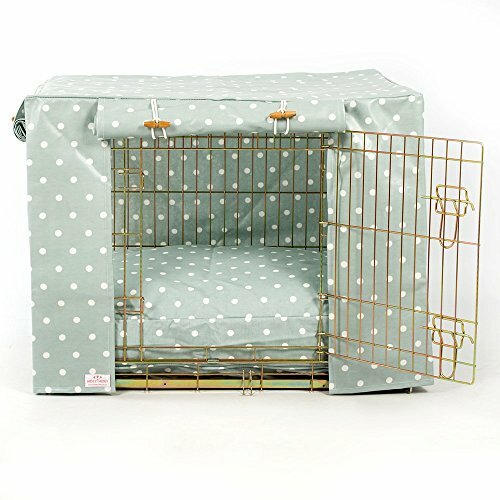 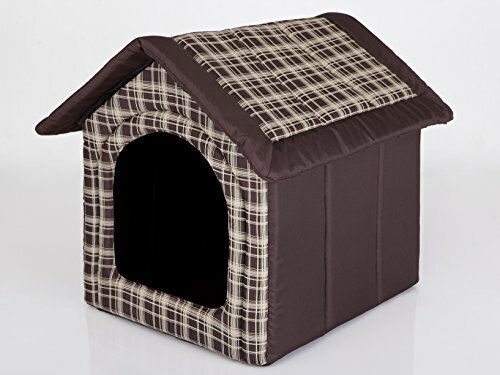 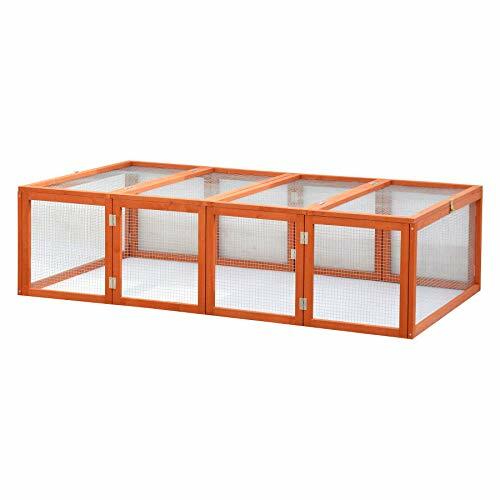 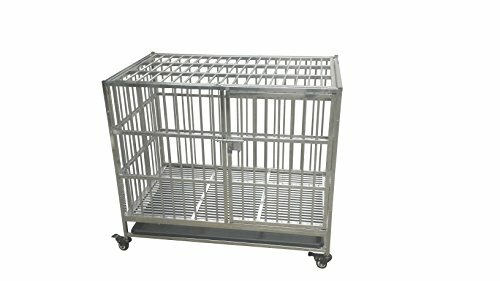 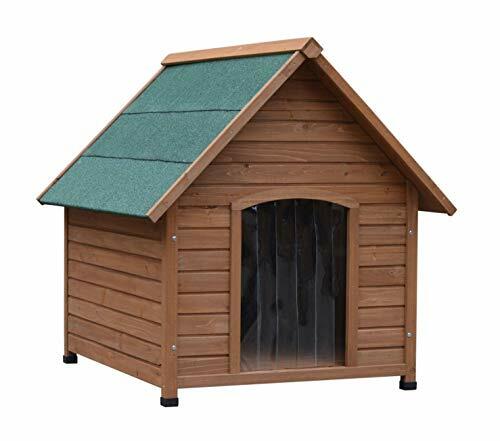 Medium Luxury Dog kennel measuring 78cm (W) x88cm (D) x82cm (H) (This is external measurments including roof overhang) with traditional apex roof and asphalt finish providing maximum protection for your pet against rain and sun. 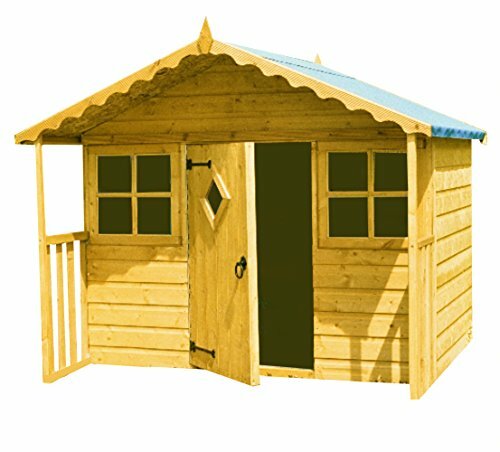 Designed with tongue and groove paneling to avoid splintering all joints are secured with traditional mortise and tenon giving a professional clean finish.